Donuts and Solder Preforms – Seriously? I just can’t get enough of a good thing. My last post mentioned donuts – one of my favorite treats. Allow me to continue reveling in the chewy sweet delight. On Saturdays the kids like to be taken for donuts; it usually doesn’t take much convincing. But, it’s not without a bit of drama. Once we arrive, they struggle with ordering: “I want a chocolate-glazed donut . . . no . 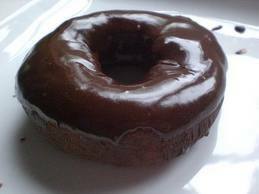 . . a glazed chocolate donut . . . no . 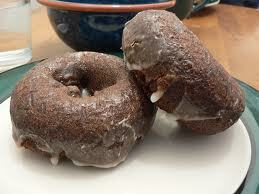 . . a donut with chocolate frosting.” You get the picture. It’s hard to order a donut! Ultimately, the process descends into a flock of fingers jabbing at the glass, with voices directing, “I want that one.” The server is guided across the rack, “Up . . . no . . . Down one . . . a little left . . . That one!” It’s inexact, to say the least, and a bit chaotic when we’re particularly hungry. 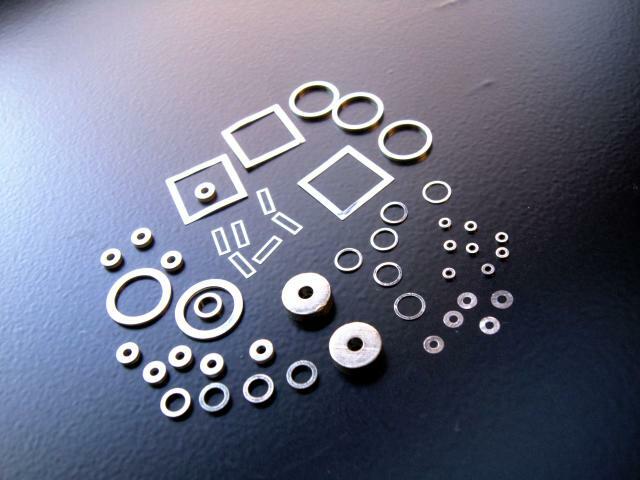 It’s similar when Indium Corporation customers order solder preforms. I know, this feels like a bit of a jump to electronics assembly readers, but, follow me. 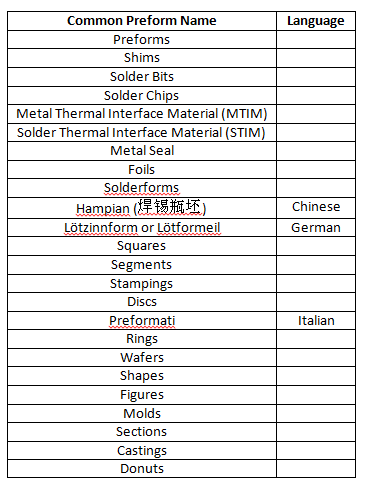 Further adding to the complexity, solder preforms are available in almost every alloy and flux configuration (type and location) you can imagine. Yes, we have a big challenge. Note the last entry . . . solder preform washers are actually called ‘donuts’ or ‘solder donuts’ by some. You never would guess Indium Corporation had so much in common with one of my favorite treats. Another reason why I love this place!